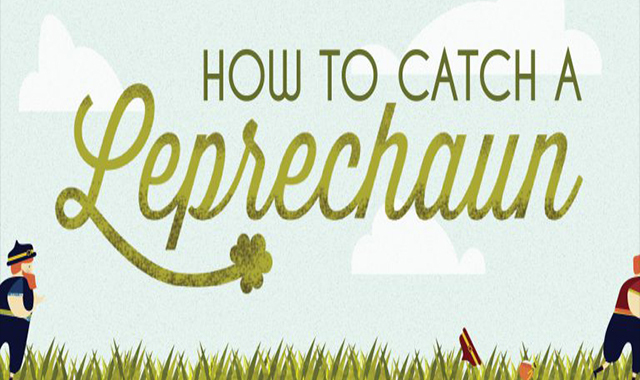 How To Catch A Leprechaun #infographic ~ Visualistan '+g+"
Leprechauns are sneaky and hard to catch -- similar to capturing a potential buyer through your website. You are constantly chasing them and trying to grab their attention. Once you finally catch one, they disappear and you'll never find them again.